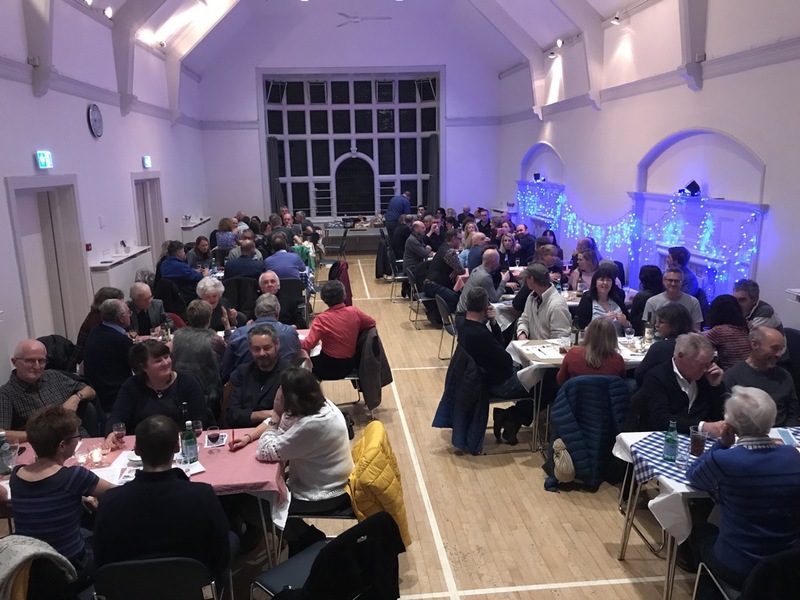 With a packed Stoke Bishop Village Hall we welcomed over 100 guests to a night of fun, mental challenges and delicious food. 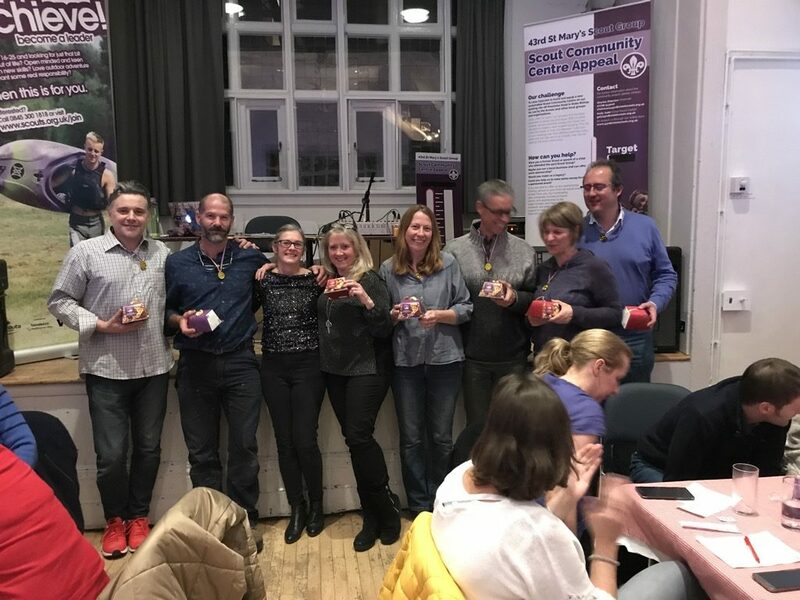 The winning team, “No hot water”, played a blinder and just managed to take the lead at the end. Many congratulations. Our Quiz Master, Chris Meadows, pitched the questions just right and we are very grateful for his time. 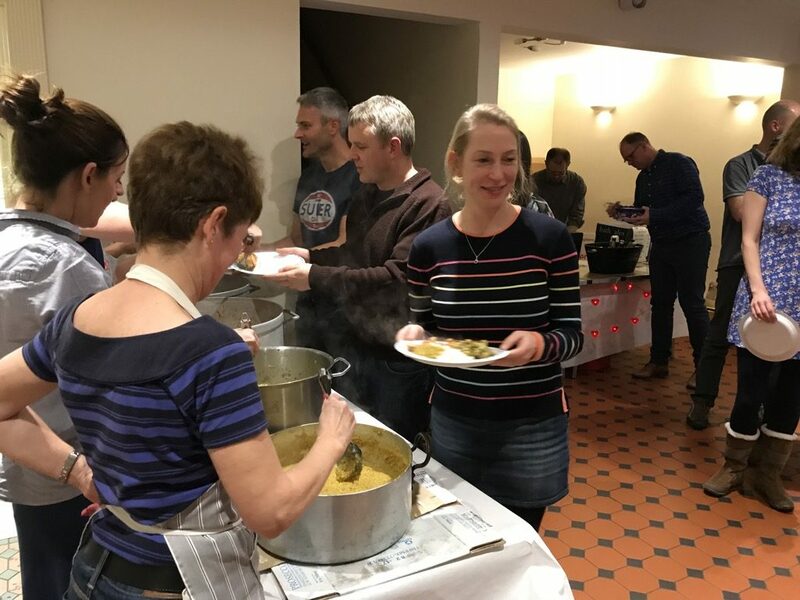 The curry, both chicken and vegetarian, was home-made and prepared by our very own Executive Secretary, Sarah Elderton, and was topped off with a spicy dahl and naan bread. 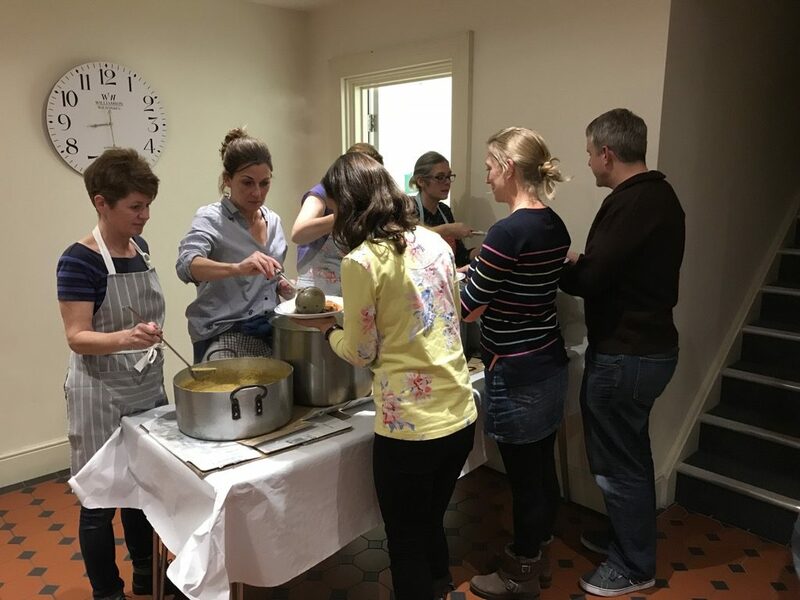 Thanks to Sainsbury’s Clifton Down for sponsoring the food. 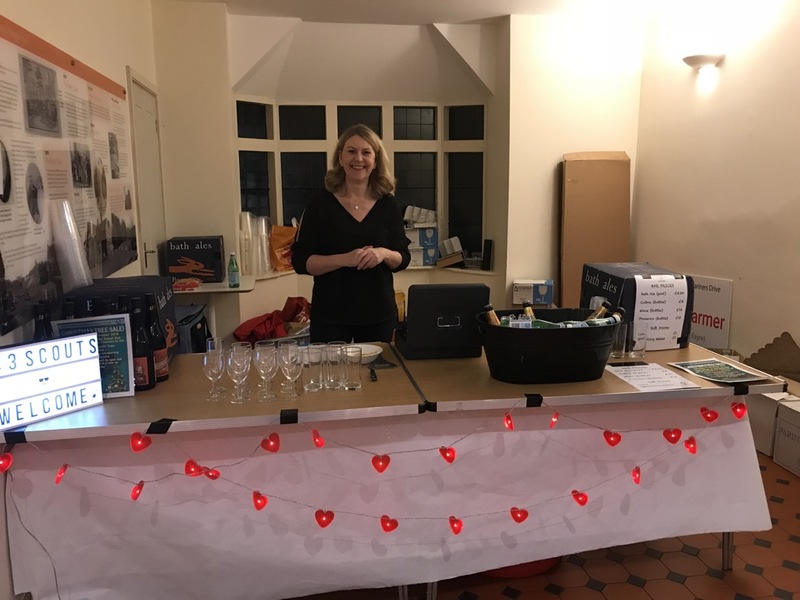 Our bar had a busy night so a big thanks to Jo Gordon and Chris Watson for all their help. They were naturals at it. Our Group Scout Leader, Nicky Woodfield, presented our former GSL, Andy Judd, with his Certificate for 10 years of Service to Scouting - extremely well deserved. Our raffle was very well supported and thanks to our Fundraising lead and trustee, Carolyn Jenkins, for co-ordinating. Thanks to Bath Ales who kindly donated some tours of their new Hare Brewery and Edith Wilmot for the bunch of flowers. All profits from this event will be put towards our fundraising for a new Scout Community Centre for Stoke Bishop. 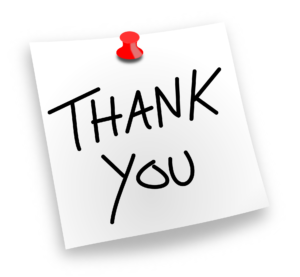 This was a great community event and, as ever, we are grateful to all our many supporters. 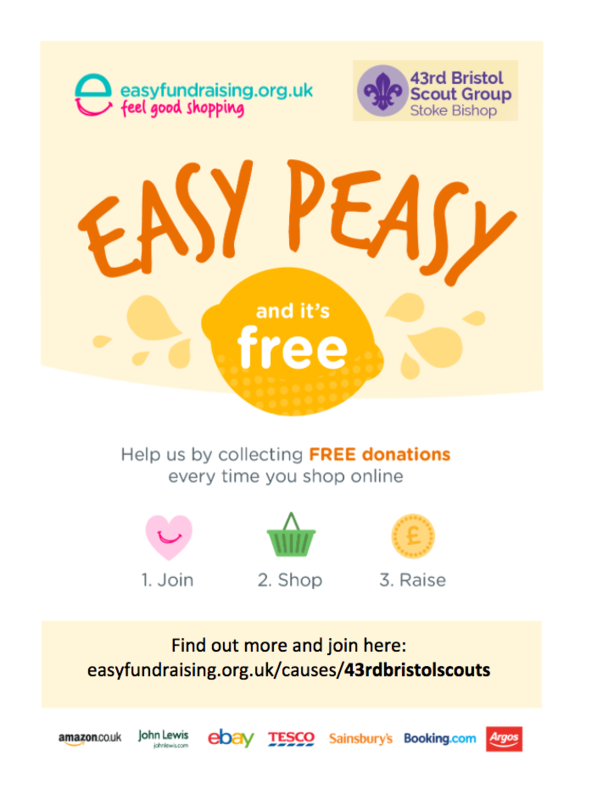 Easyfundraising – reaches £600 raised!